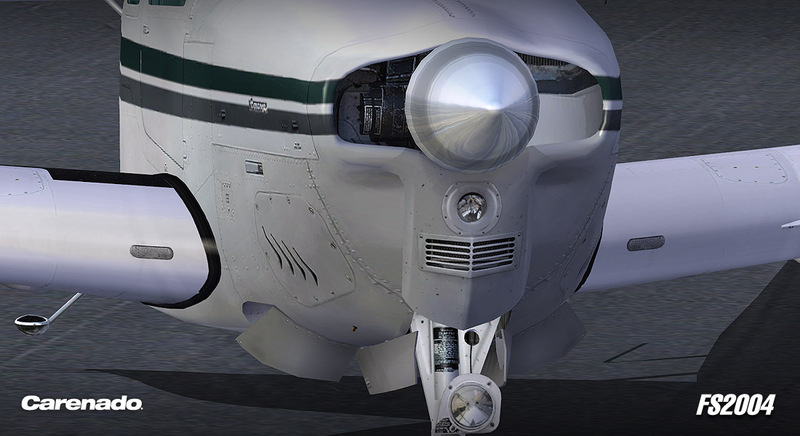 Original HQ digital stereo sounds recorded from the original aircraft. 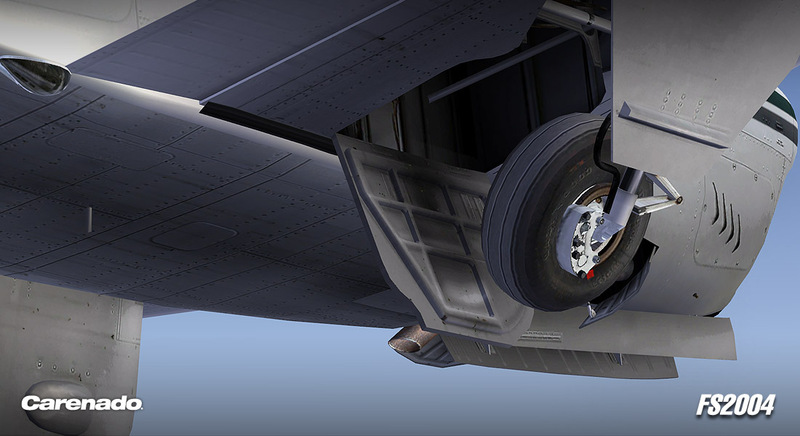 Polygon optimized model. 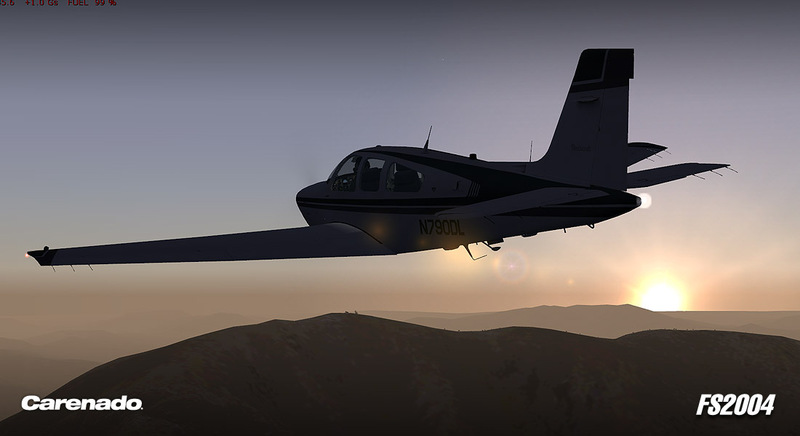 Friendly FPS. 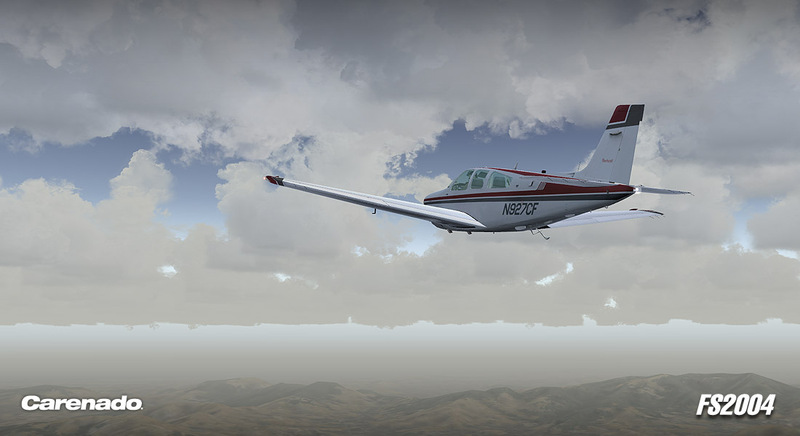 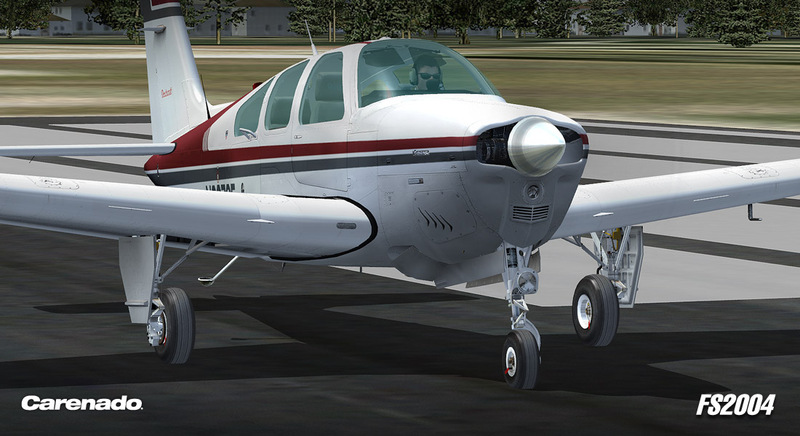 Pop up F33 Bonanza manual with performance charts and normal and emergency procedures and check list. 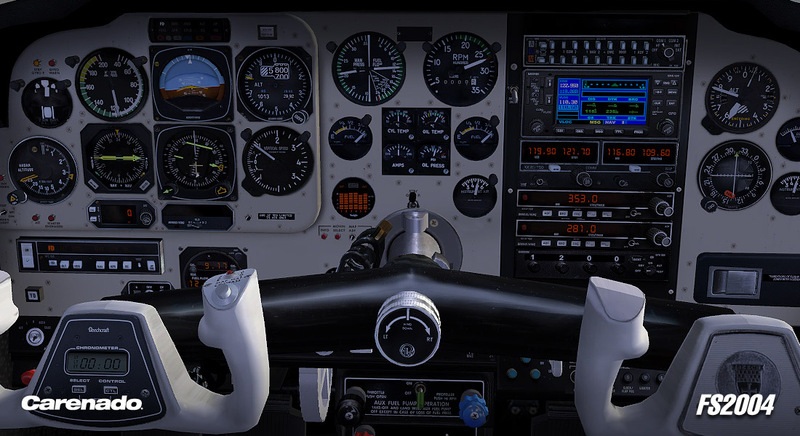 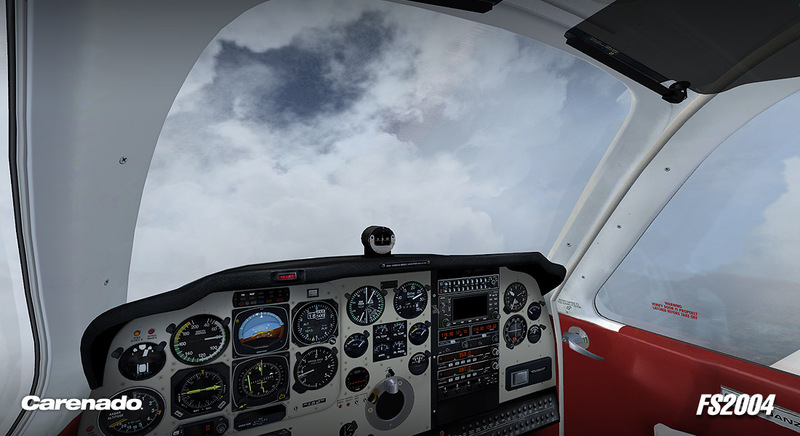 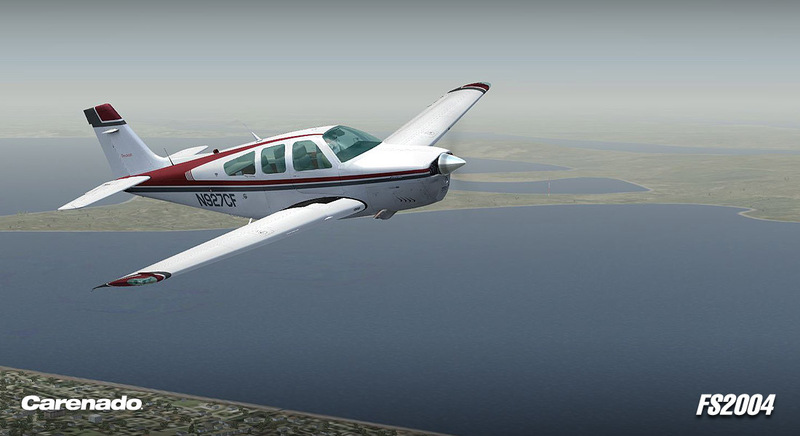 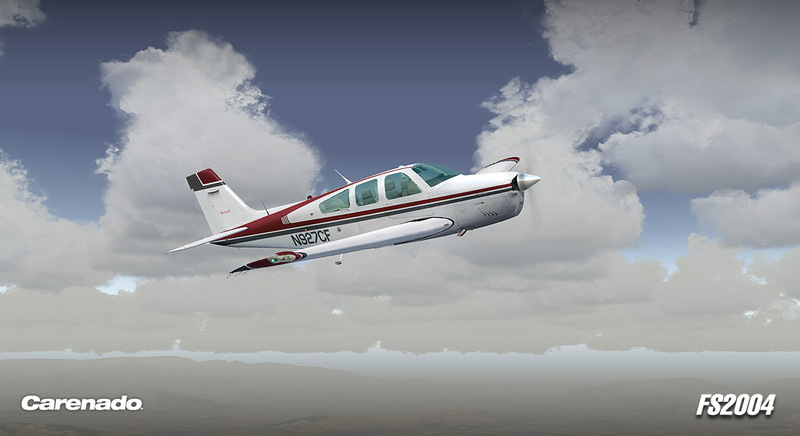 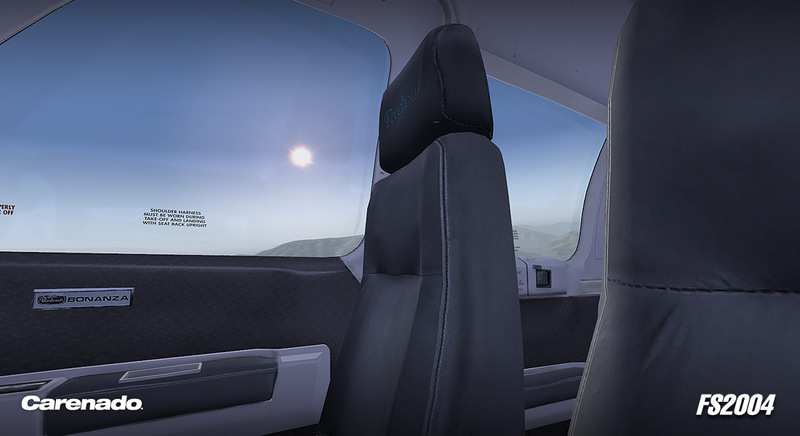 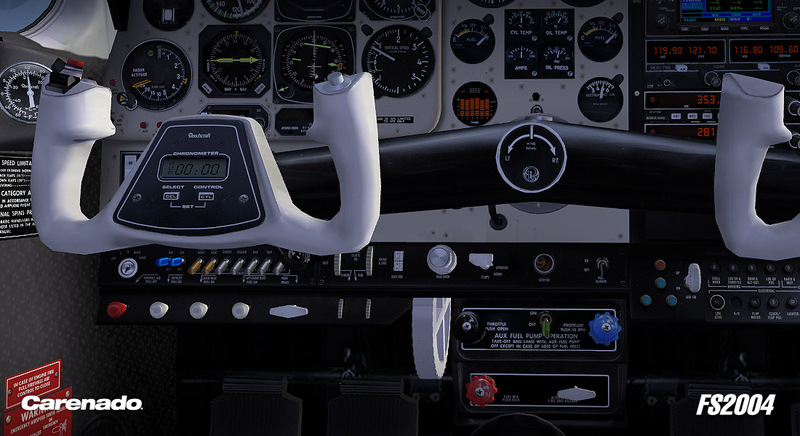 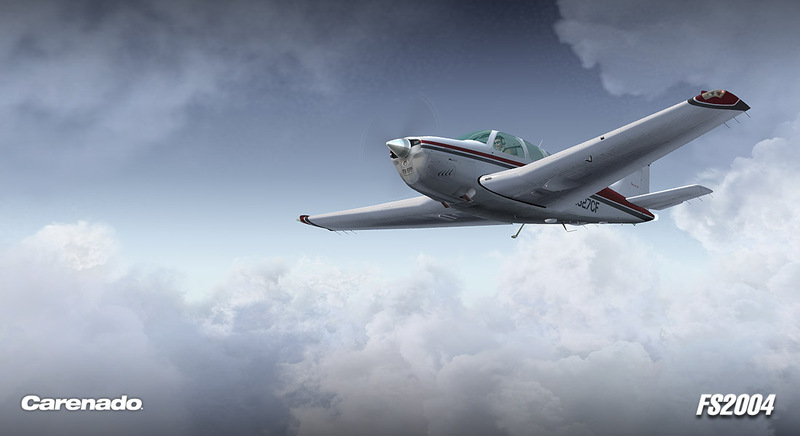 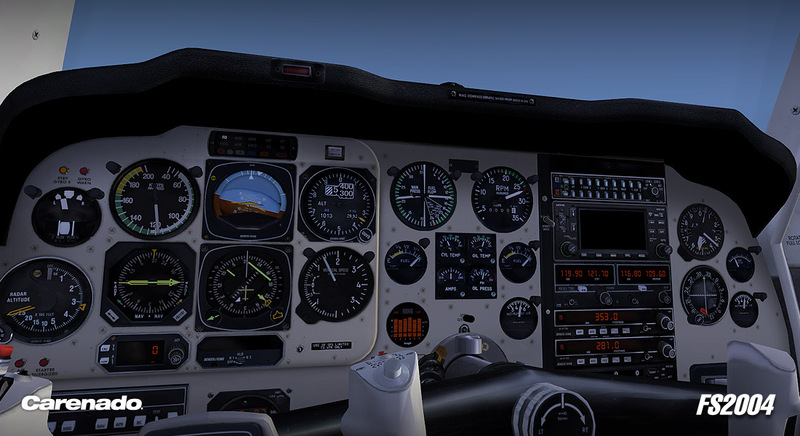 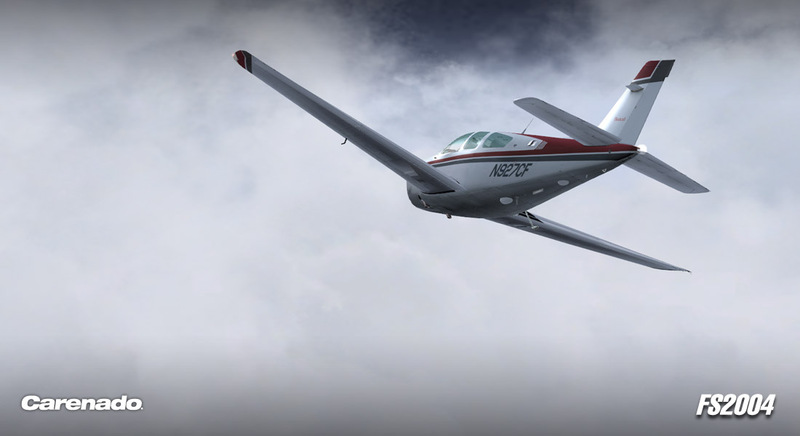 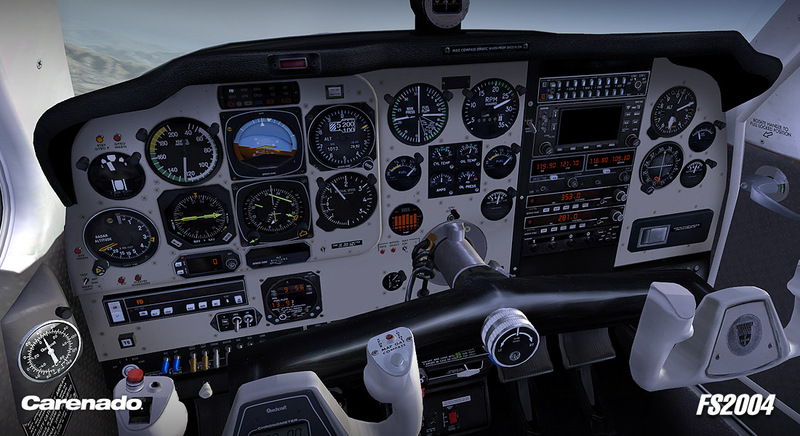 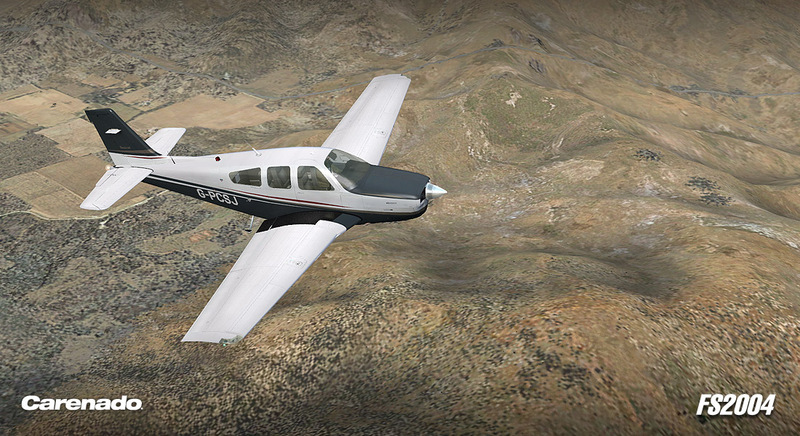 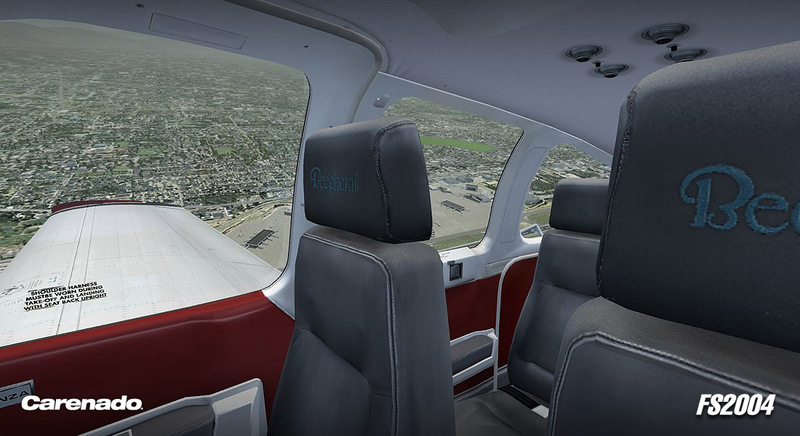 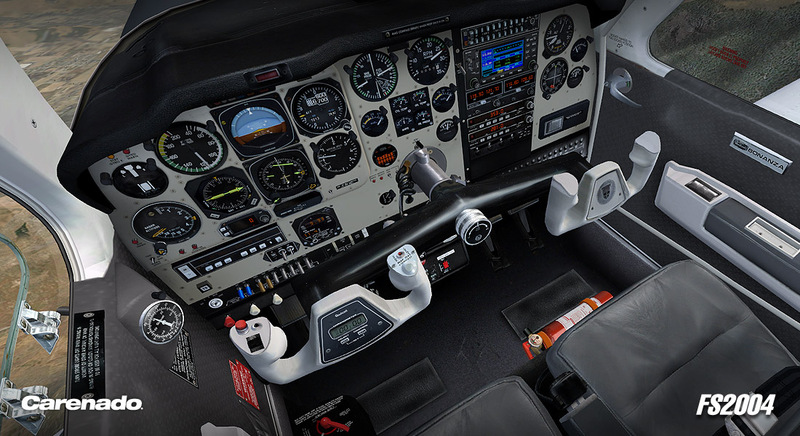 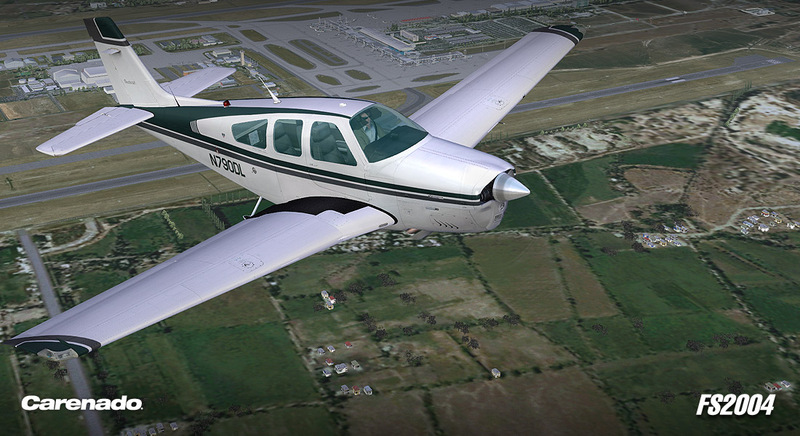 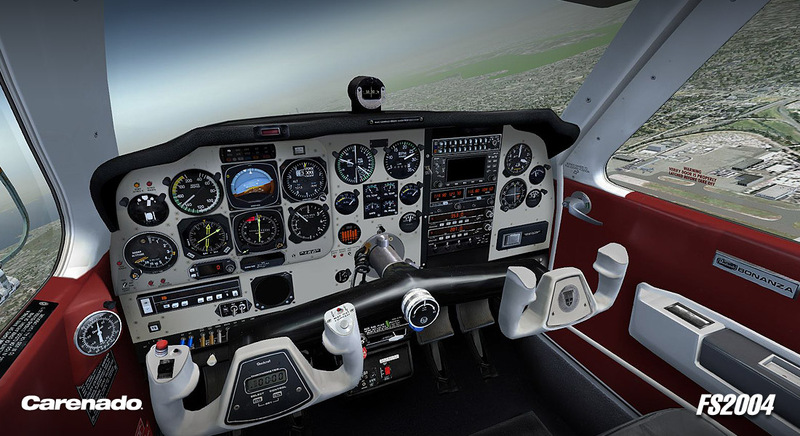 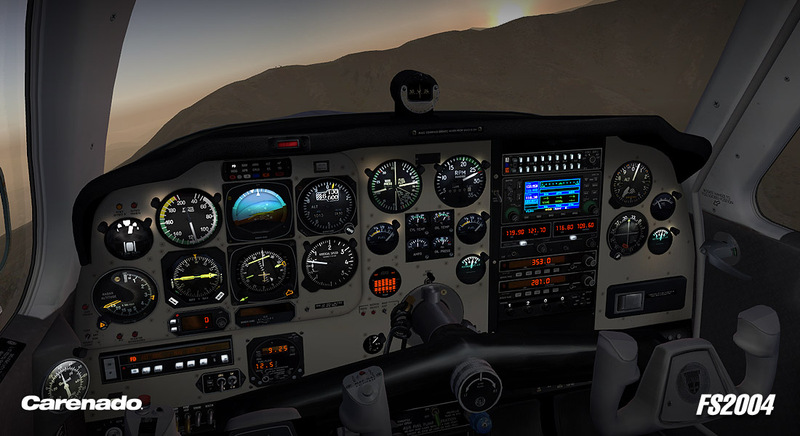 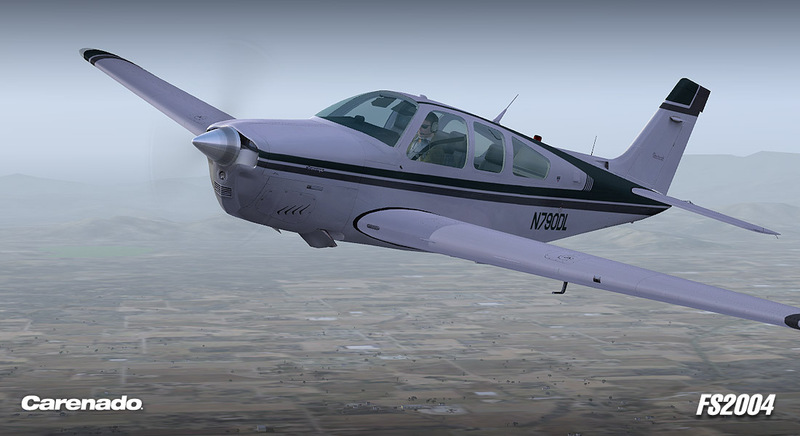 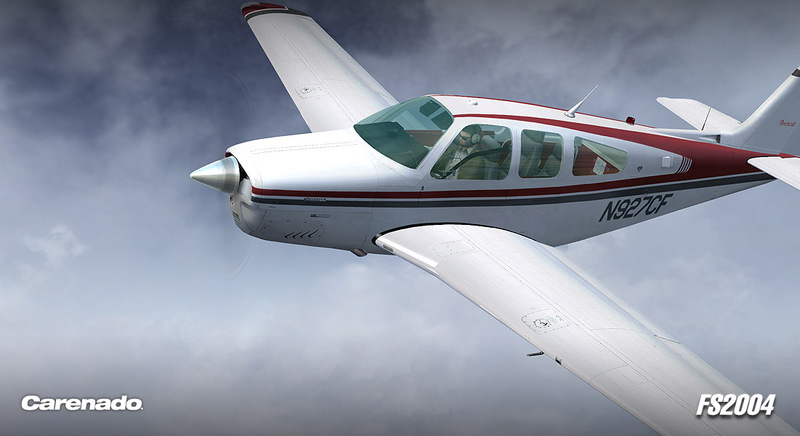 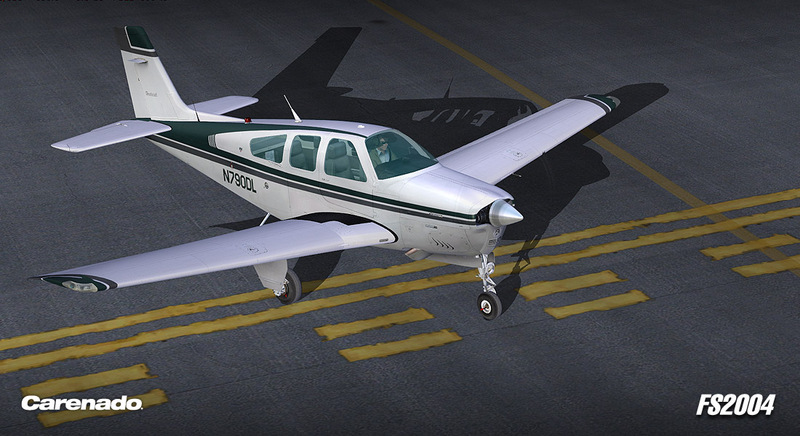 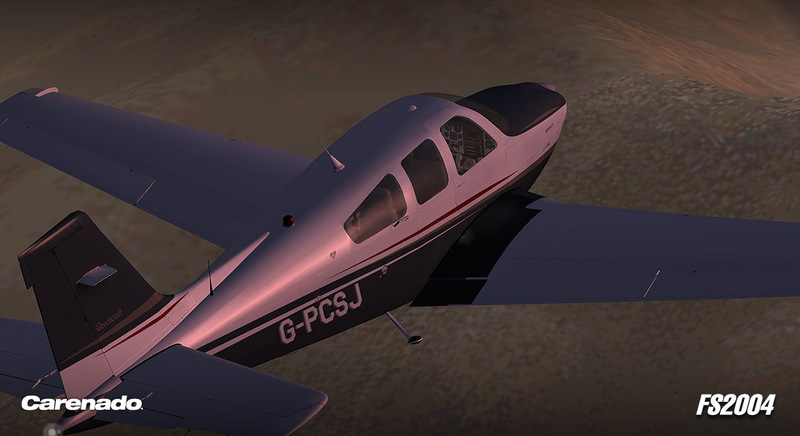 Animated sections such as: propeller, doors, windows, sun visor, copilot seat, cowl flaps and pilot. 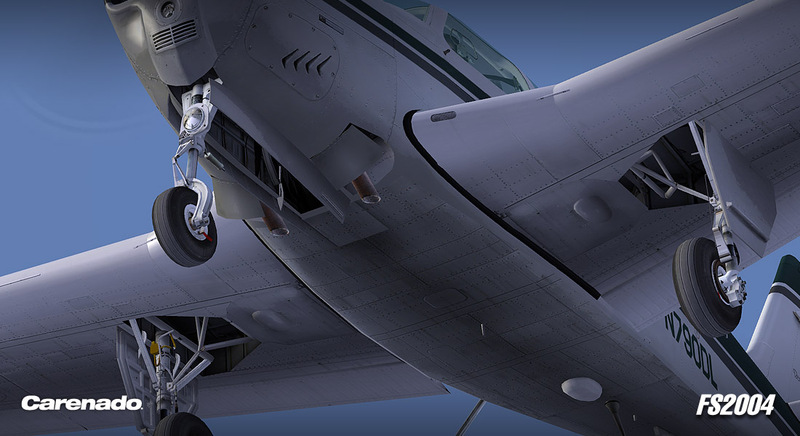 240MB hard disk space available.